Have a question for Puerto Bay View Inn? 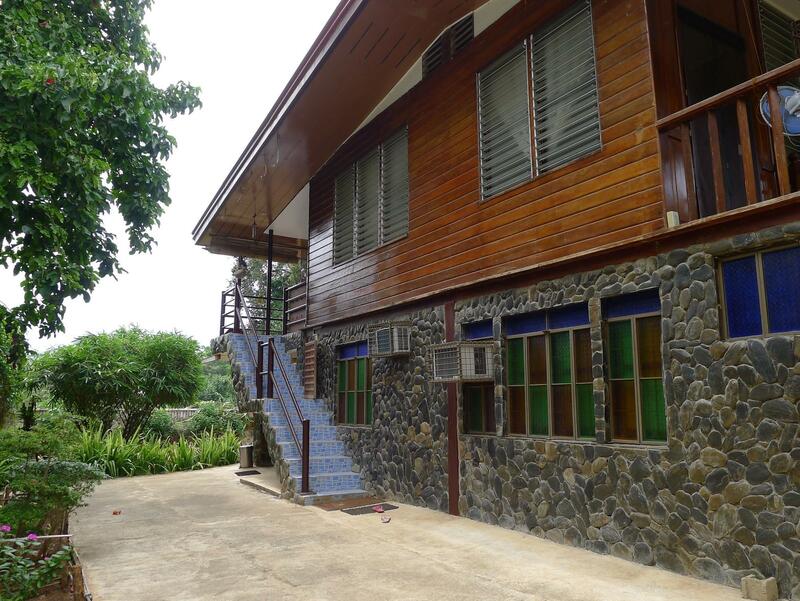 Situated in Puerto Princesa, Puerto Bay View Inn is the perfect place to experience Palawan and its surroundings. From here, guests can enjoy easy access to all that the lively city has to offer. 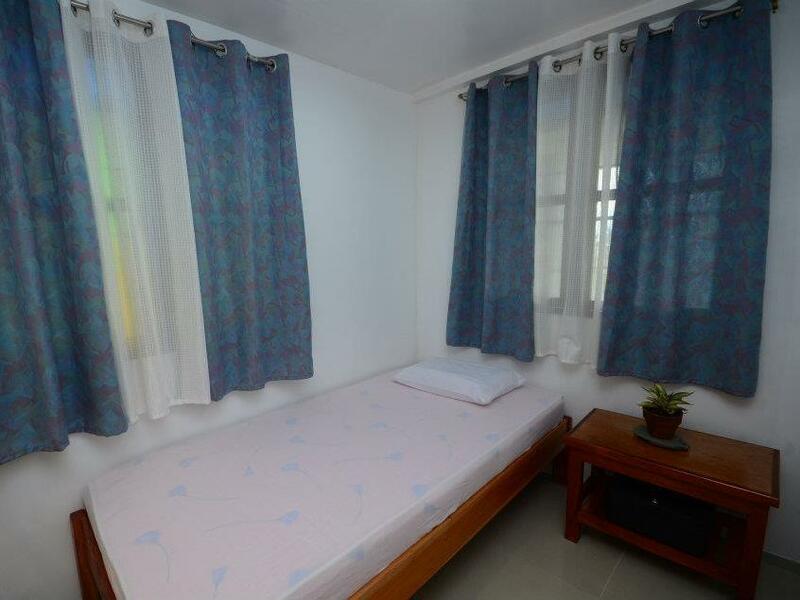 Visitors to the hotel can take pleasure in touring the city's top attractions: Plaza Cuartel Park, Puerto Princesa cathedral, Plaza Cuartel. 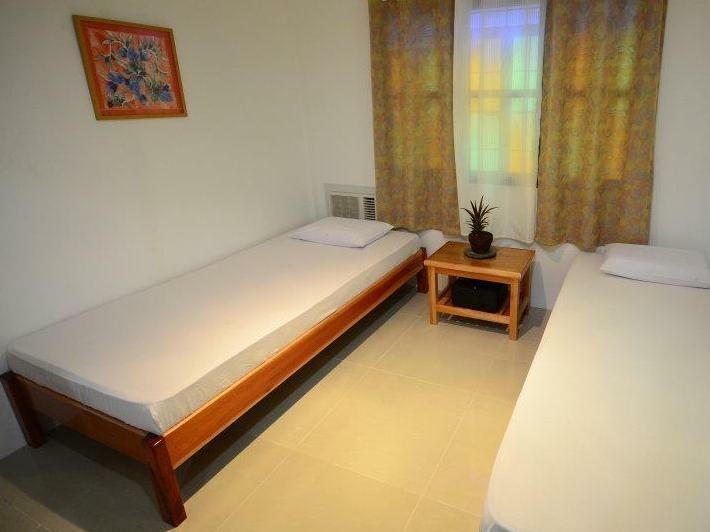 Take advantage of a wealth of unrivaled services and amenities at this Palawan hotel. To name a few of the hotel's facilities, there are Wi-Fi in public areas, car park, airport transfer, family room, tours. In addition, all guestrooms feature a variety of comforts. 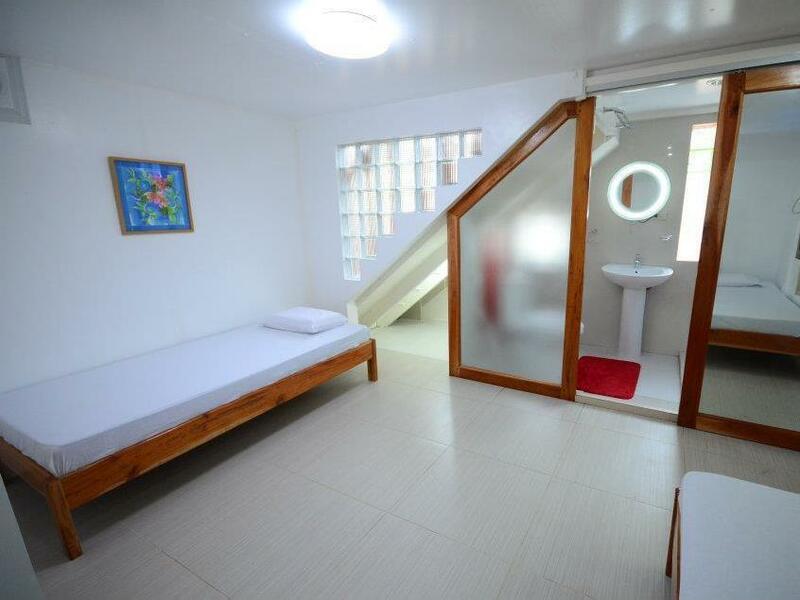 Many rooms even provide internet access – wireless (complimentary), air conditioning, shower, shared bathroom to please the most discerning guest. Besides, the hotel's host of recreational offerings ensures you have plenty to do during your stay. With an ideal location and facilities to match, Puerto Bay View Inn hits the spot in many ways.